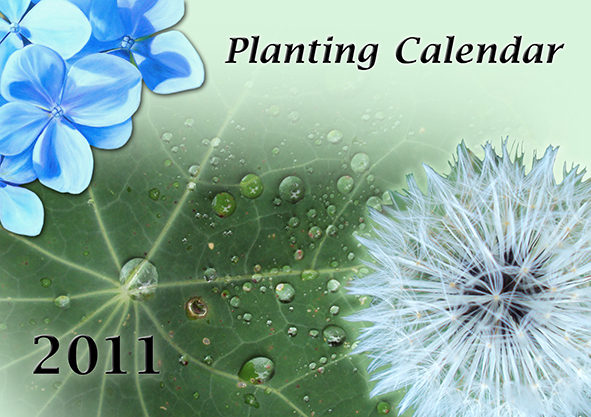 I encourage YOU to embrace the gifts Mother Nature has to offer. 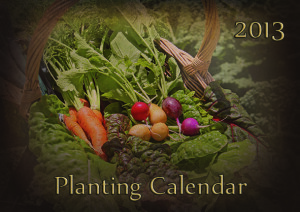 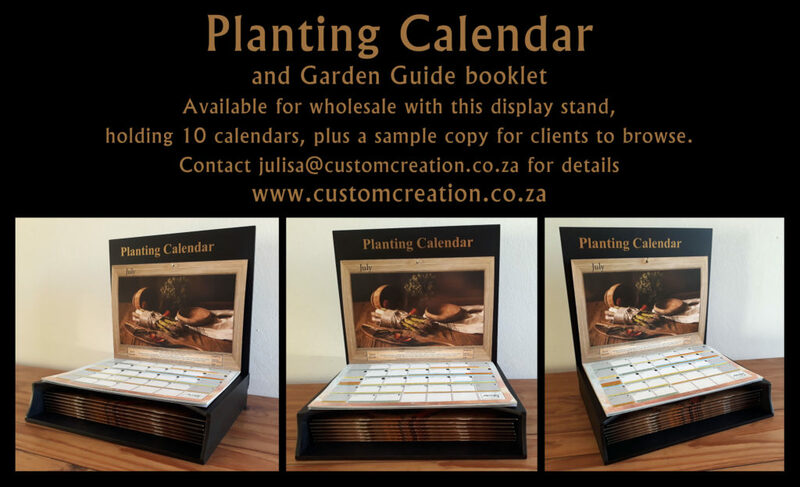 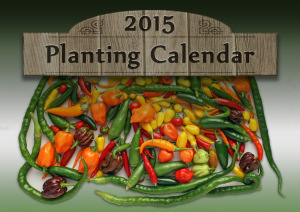 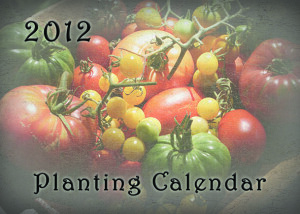 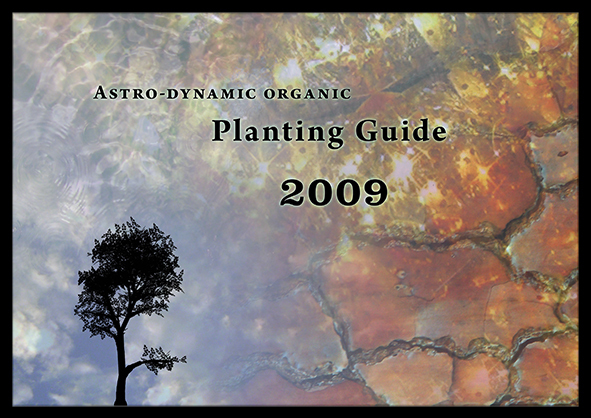 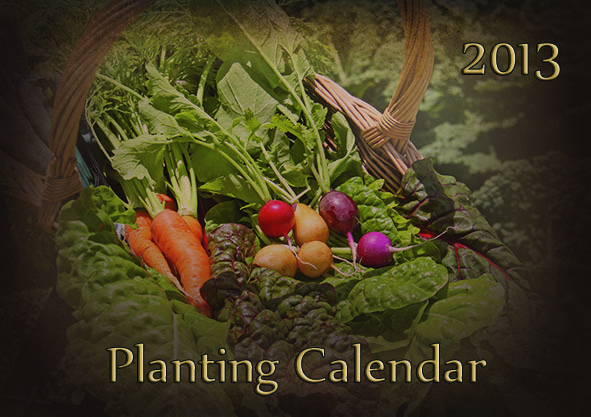 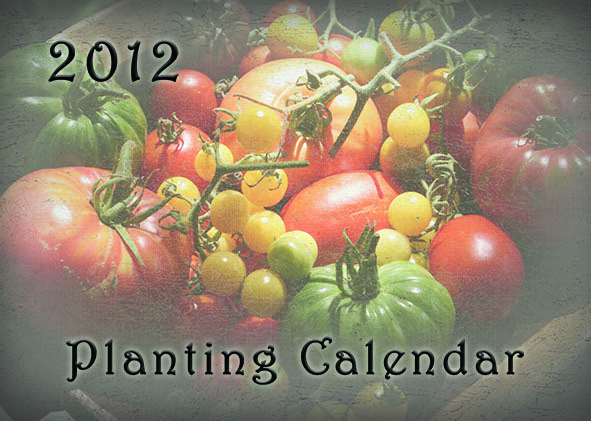 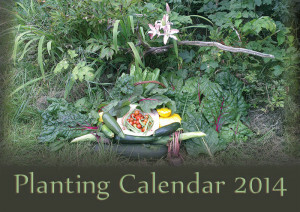 The Planting Calendar, is an A3 full colour wall calendar, that folds up as an A4. 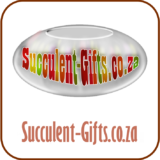 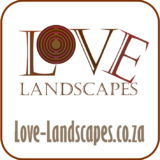 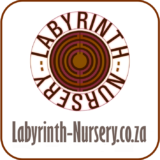 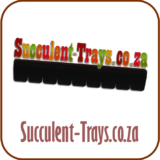 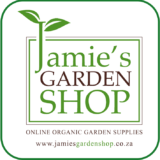 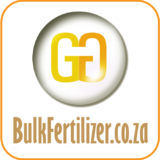 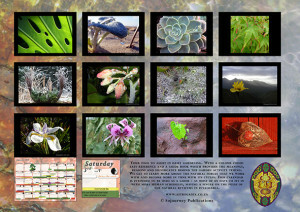 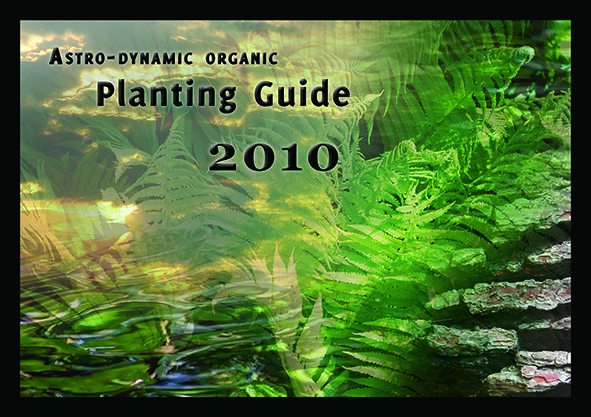 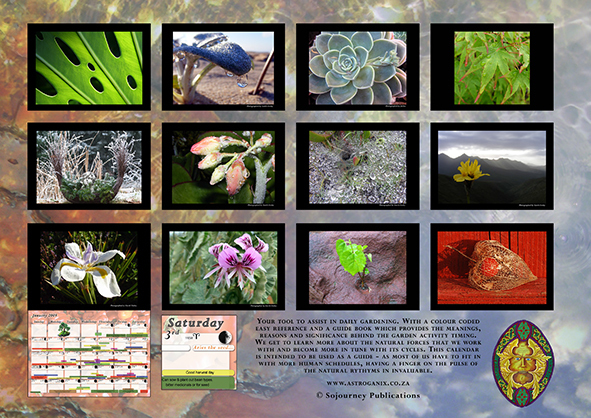 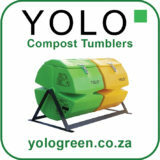 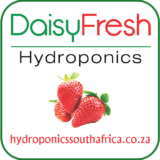 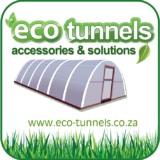 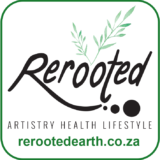 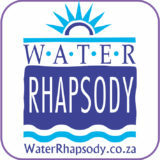 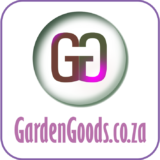 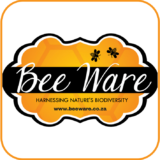 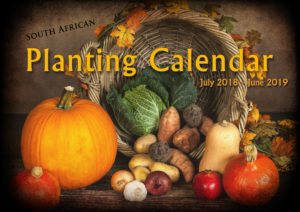 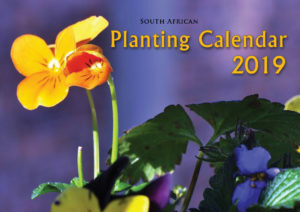 experienced and passionate South African gardeners, featuring a directory of local resources. 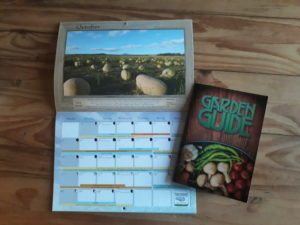 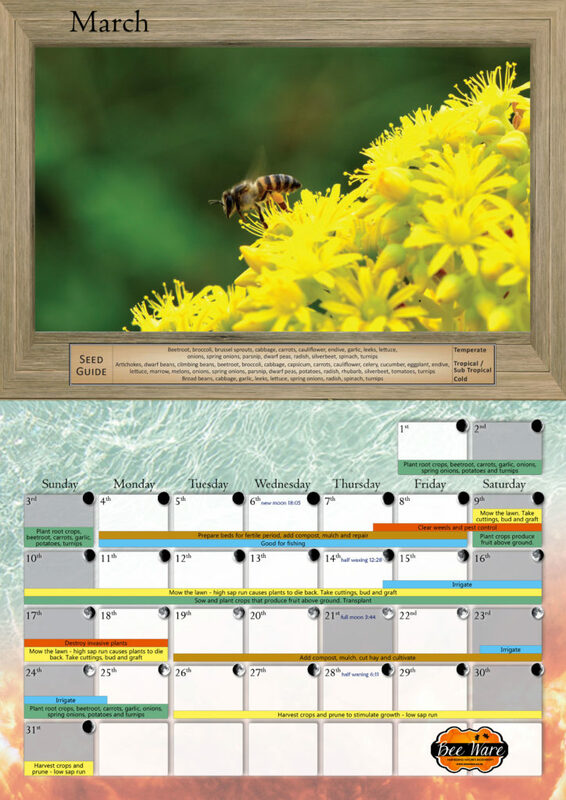 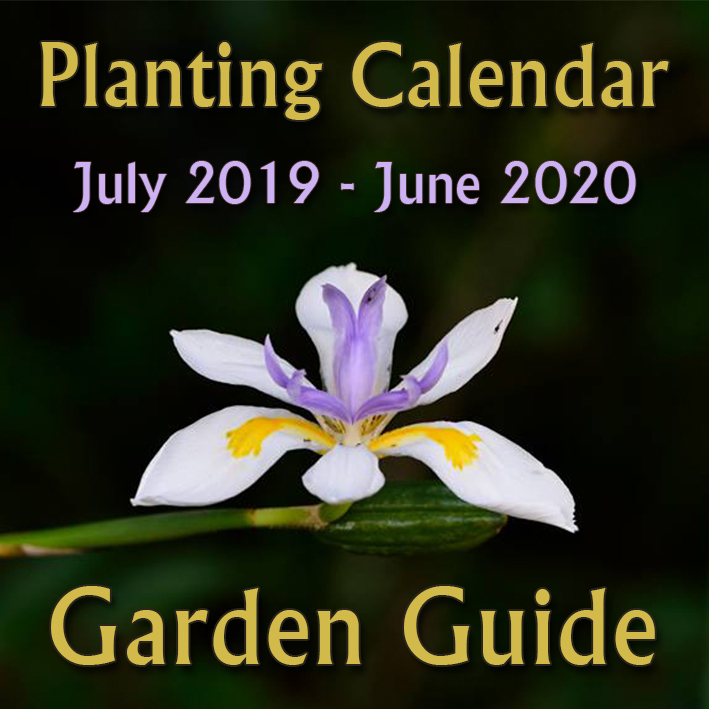 The Panting Calendar is accompanied by the Garden Guide booklet, which shares all sorts of insight. 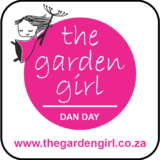 The Garden Guide aims to enrich our knowledge of gardening, encouraging a clearer, pro-active, understanding of the elements, assisting us to operate in alignment with nature’s cycles. 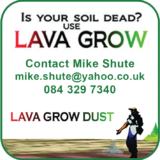 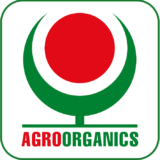 – What is “good” soil? 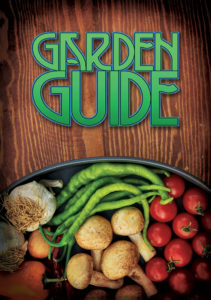 These pages are best welcomed with abundantly open minds and hearts, ready to get our hands in the soil and absorb the nourishment nature has to offer. 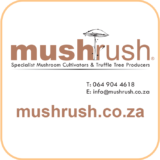 Get in touch and stay in tune! 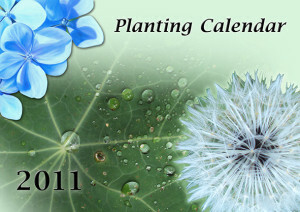 Now is the time to focus on what we can do, to connect to each other in a way that will support and sustain ourselves. 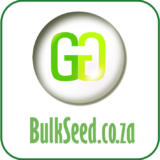 Be a part of the network of support, share your wisdom, expertise and organic seeds! 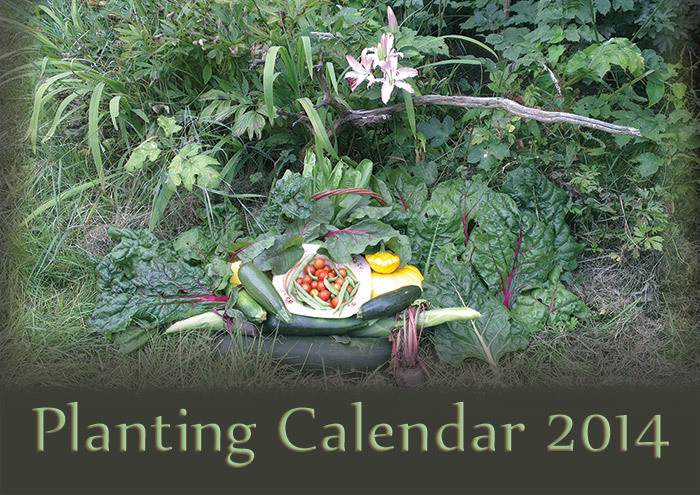 We invite you to send us photos and stories of your inspiring garden adventures. 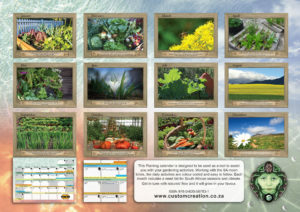 We aim to enrich your knowledge of gardening, by encouraging you to operate in alignment with nature.